Helping Dreams come Through with ColourPop Cosmetics! 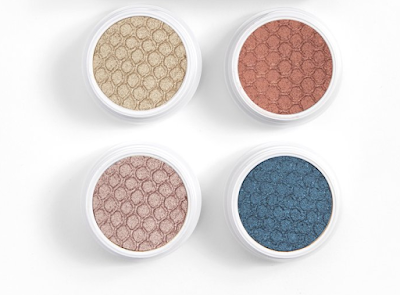 ColourPop has launched a very heart-warming limited-edition collection in collaboration Delilah Juarez. 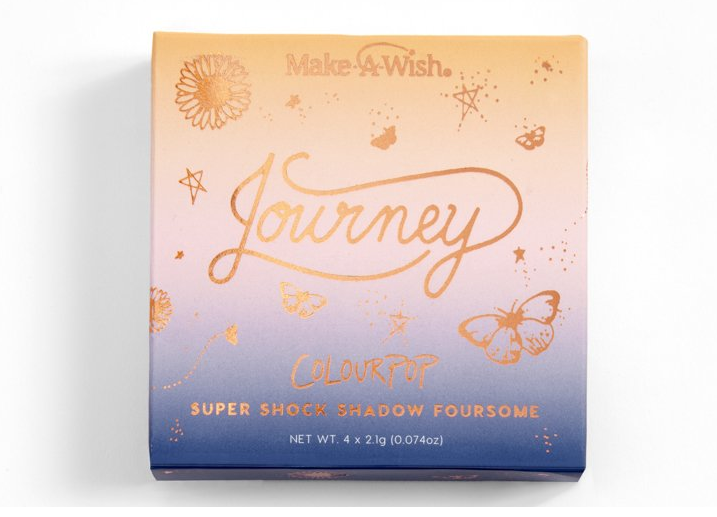 Partnering with the Make-A-Wish Foundation in Southern Nevada ColourPop has granted 17-year-old beauty lover Delilah Juarez's wish: The chance to create her own makeup line, and according to a press release, the ColourPop x Make-A-Wish Collection was created specifically with cancer patients in mind. 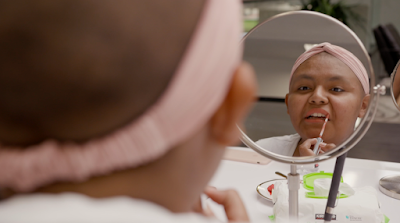 Delilah has osteosarcoma, a rare type of bone cancer that affects the tissue-making process. After being diagnosed, she wanted to craft a collection that would help other cancer patients be more confident in their appearance. Treatment can alter how a patient looks and with the ColourPop collection, patients can take control of their appearance and express themselves through makeup. 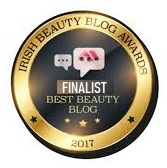 The collection housed in navy blue and gold packaging include four Super Shock Shadows and a lip bundle containing one Ultra Satin Lip and two Ultra Glossy Lips. Each named special by Delilah in what she experienced throughout her cancer journey. 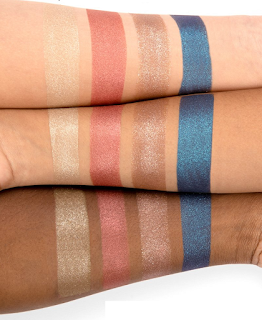 Super Shock Shadow foursome with long-wearing crème powders. 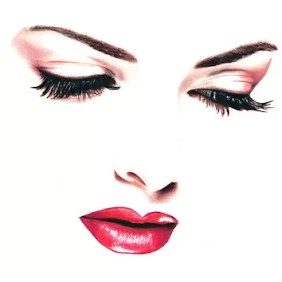 A creamy, bold lipstick collection with Ultra Satin Lip and Ultra Glossy Lip. The ColourPop x Make-A-Wish Collection is available online now! 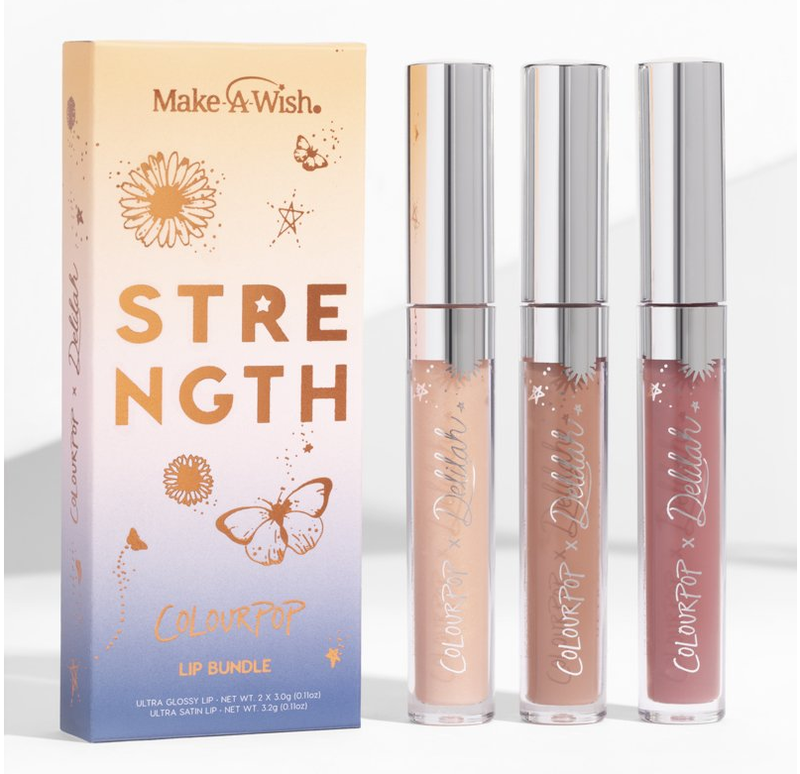 with 20% of the proceeds going directly to the Make-A-Wish Foundation, to help them ensure other kids like Delilah can have their wishes granted. Shop the ColourPop x Make-A-Wish Collection here and help make dreams comes through.